ESL job Asia || EFL and ENG Instructors Required for Changchun, China! 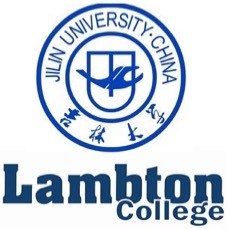 Jilin University – Lambton College (JULC) was established in 1999, is a Sino–foreign education institute co-operated between Jilin University, which is the largest university and one of the top ten universities in China and four North American Colleges / Universities. JULC offers North American undergraduate education, and produces well-rounded graduates in the fields of Business Administration and Information Technology. We are currently recruiting EFL and Academic English (ENG) instructors. 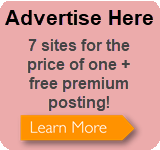 Requirements: bachelor’s degree or higher with TESOL or TEFL (or equivalent certificate); two years’ work experience. Requirements: bachelor’s degree or higher in English or English literature, with teaching certificate or TESOL or TEFL (or equivalent certificate); at least two years’ work experience.